CRUMPLER WARRANTY- WE GIVE YOU 5 YEARS. We don´t just say it. We mean it! Crumpler produces great things. Our products are not only extremely good looking but also have a top quality. And because we're so damn sure about it, we guarantee it. All bags are handmade and are subject to rigorous tests throughout the whole production process. We love our bags! Would we name them otherwise? and we want you to feel that love too. Every day, for as long as possible but for at least 5 years. Guaranteed. However, real life is tough... sometimes more and sometimes less. If you have a damaged Crumpler product that you have bought directly from our website or from our direct marketplaces and you wish to have it repaired, please send us an Email to info@crumpler.co.uk with a copy of the receipt and 1-2 pictures of the fault. We will then do our best to nurse your bag back to health. Detailed information on what is included in the 5 year guarantee can be found in our Terms and Conditions. You can do a number of things to make sure that your Crumpler bag looks the best it can. To begin with, here are a few things that won’t work. Never put a bag in the washing machine. Our bags are not meant to go through a spin cycle and should therefore also never be placed in a tumble dryer. The internal stitching and material can be affected by prolonged exposure to detergents and the heat of a tumble dryer will cause wet areas of the bag to wrinkle. Additionally, it is hard for the padding to dry inside the bag after it has been completely immersed in water for a long period. Foam is porous and can trap water deep inside itself when immersed and compressed. Think of it like a sponge, when you squeeze it under water it absorbs even more. The biggest deteriorating factor to a Crumpler bag will be the gradual erosion of the water-resistant coating applied to the outside of the Chicken Tex Supreme™. This is unavoidable as prolonged rubbing on the surface will erode the coating. After a while you may notice that when rain falls on the bag, water beads no longer form and fall off. To fix this, first clean the bag with a damp sponge and a little regular shampoo. This will get rid of the grime and leave the fabric in the best condition. After cleaning, allow the bag to dry naturally. Then apply an off-the-shelf water repellent spray which is usually used for leather or outdoor jackets. Again allow your bag to fully dry before use and your coating will be as good as new. Plastic parts and plastic-coated textile materials can also be cleaned and cared for using commercially available products. Please read the directions for use carefully on the chosen cleaning liquid. Orders placed before 12:00 (CET) will usually be dispatched on the same day. Delivery time is 2-4 working days from the time payment in full has been received. We only deliver to mainland United Kingdom. 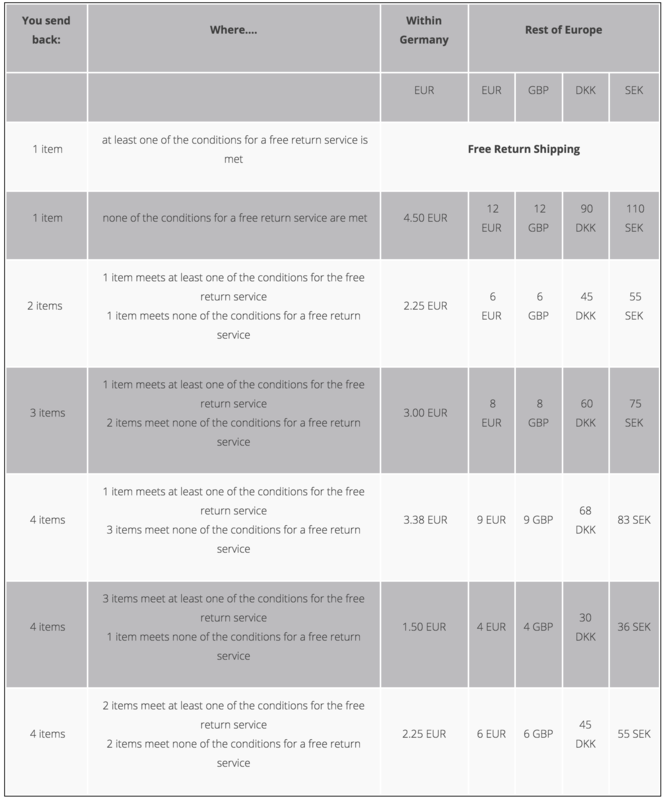 You can find an overview of the respective shipping charges and special delivery areas in our Shipping Info. We accept payments by Visa / MasterCard, PayPal, Bank Transfer, Prepayment and iDeal. HOW DO I FIND MY NEAREST CRUMPLER RETAIL SHOP? We have 3 official Crumpler retail shops in Germany: Berlin, Hamburg and Cologne. Take a look at the Shop Locator to find your local Crumpler shop or dealer shop, where you can see, touch and buy Crumpler products.